Straight off the back of the video for “Feel Flows” , Slow Magic has dropped new song, “☾” to celebrate 11/11/11. Straight off the back of the video for “Feel Flows”, Slow Magic has dropped new song, “☾” to celebrate 11/11/11. This time we’ve been treated to a far more mellow piece of work. For ease of typing, i’m going to call it “Moon” and to be fair, it was actually made to celebrate the full moon. 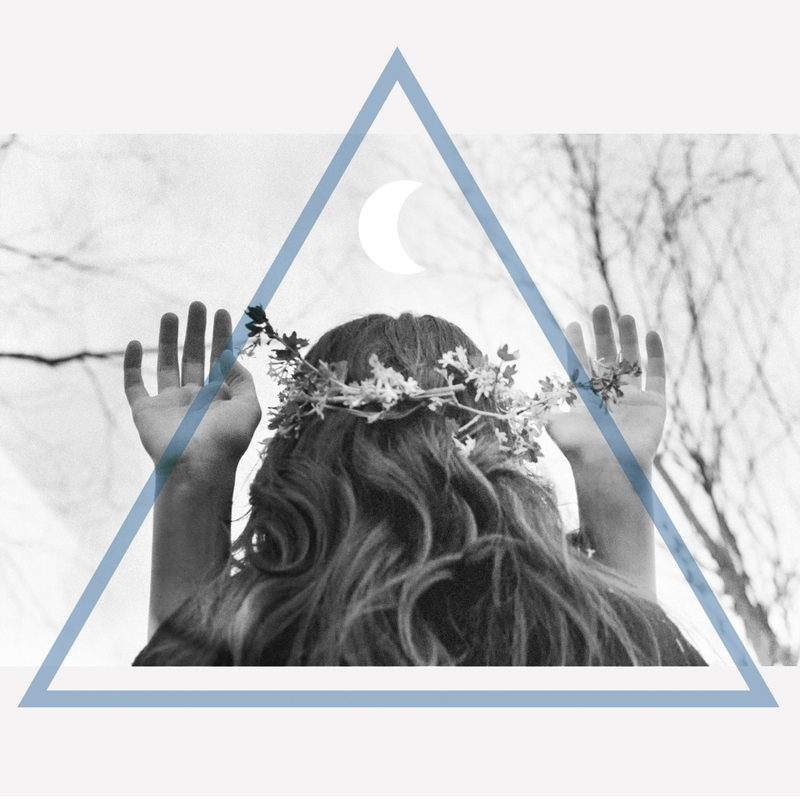 “Moon”, is on one of those hazy, floating vibes. You can chill out and imagine yourself sat back in the summer sun with you chosen beverage and not a care in the world. Forget, Best Coast, this is the real deal ‘chillwave’. Listen Below.